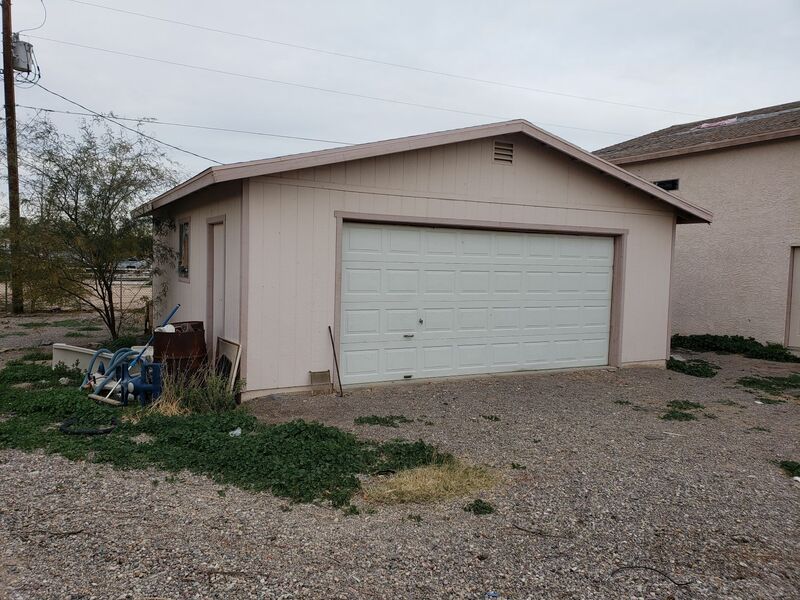 Asking Price $229,000 - Located at: 7240 S HARQUAHALA DR, Mohave Valley, AZ 86440 - Driving Directions from AZ 95 (Mohave Valley Hwy) & Hulet Drive Directions: Heading North on AZ 95 (Mohave Valley Highway) Turn Right on Hulet Drive then turn Left on Mountain View Road then turn Right on Ann Road turn Left at the 2nd cross street onto Harquahala Drive. Great Property in the Very Desirable Perry Acres Subdivision. 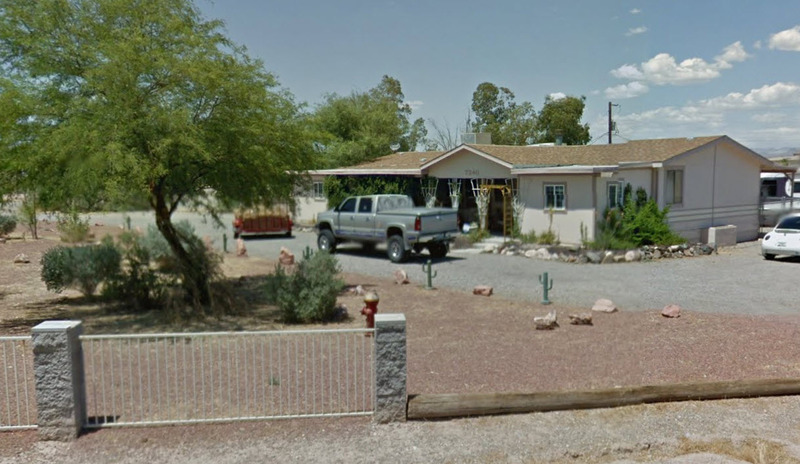 1.06 Acre Corner Lot, Main home is 1,884 SF 4 Bed - 2 Bath Mobile with Front & Rear Awnings. 2nd Mobile 978 SF 2 Bed 2 Bath with large deck. Great for Guest House or Mother-in-Law. Double RV Garage w 2-30'Ft Doors plus additional 2 Car Garage. 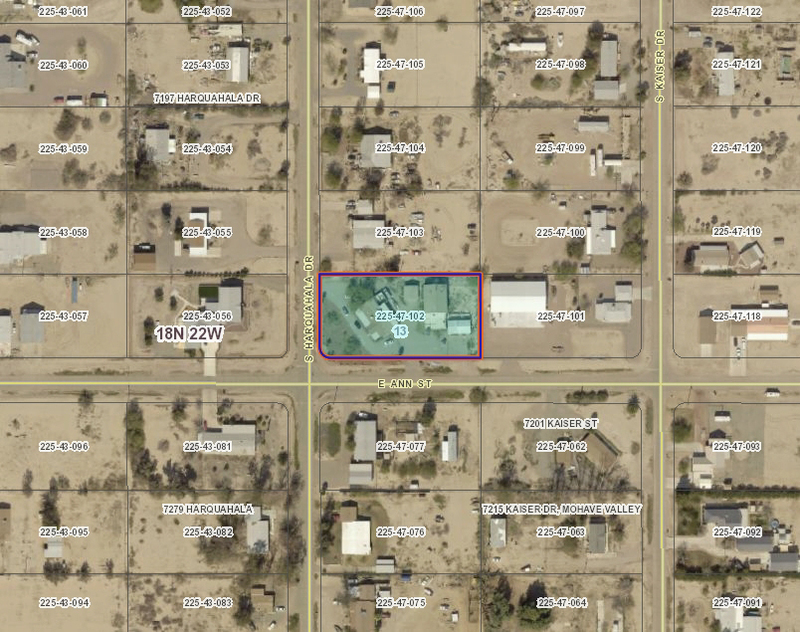 Zoned Res Rec 20,000 SF Possible Split. 10 Minutes to Colorado River & Casino, Horses & Livestock Ok! 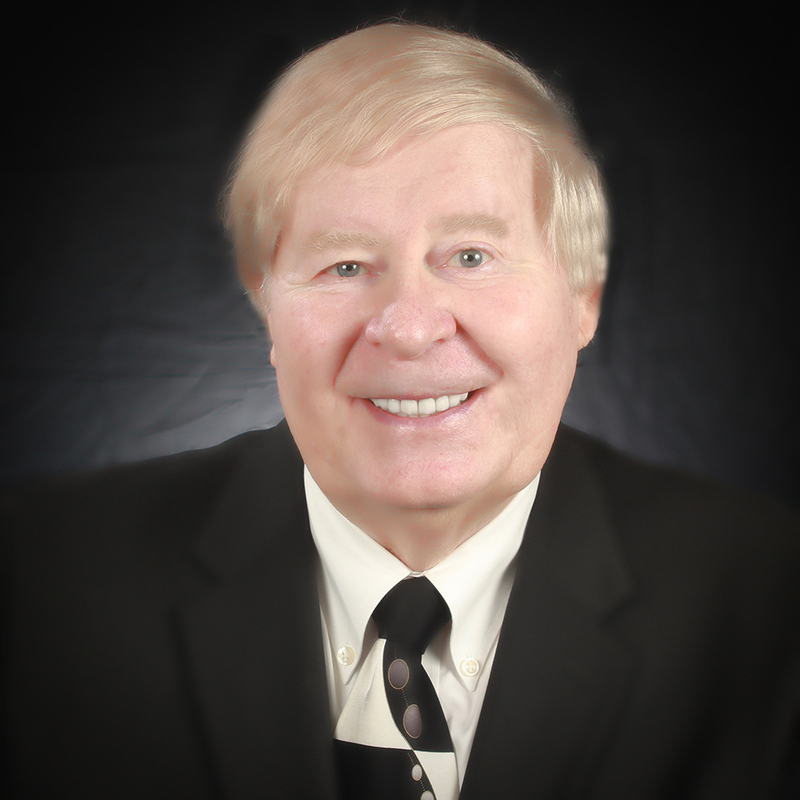 No HOA you can run just about any kind of business with no restrictions! 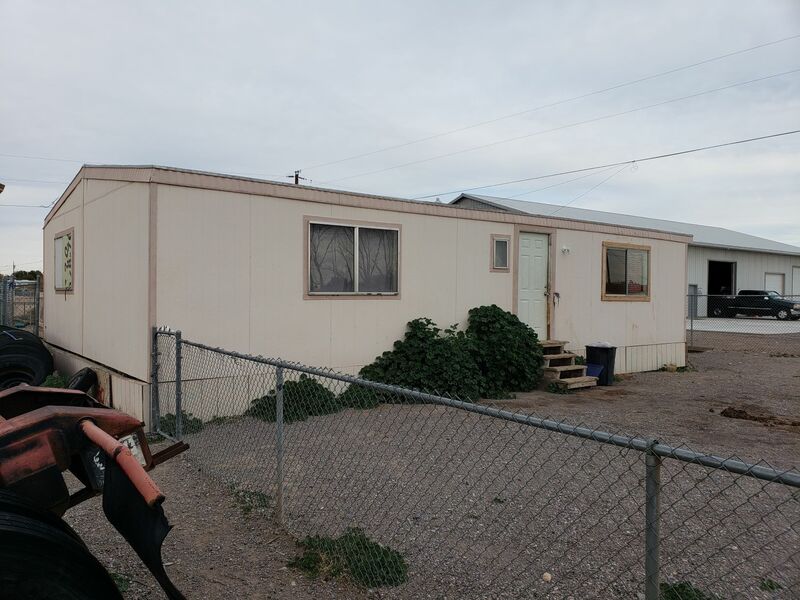 Up To Main home is 1,884 SF 4 Bed - 2 Bath Mobile with Front & Rear Awnings $11,750 Free Grant Money Down Payment Assistance from Arizona Housing Authority is available for this Home. No Payments No Interest, Silent 2nd drops off after 36 Months. Easy To Qualify for this Free Grant Money. 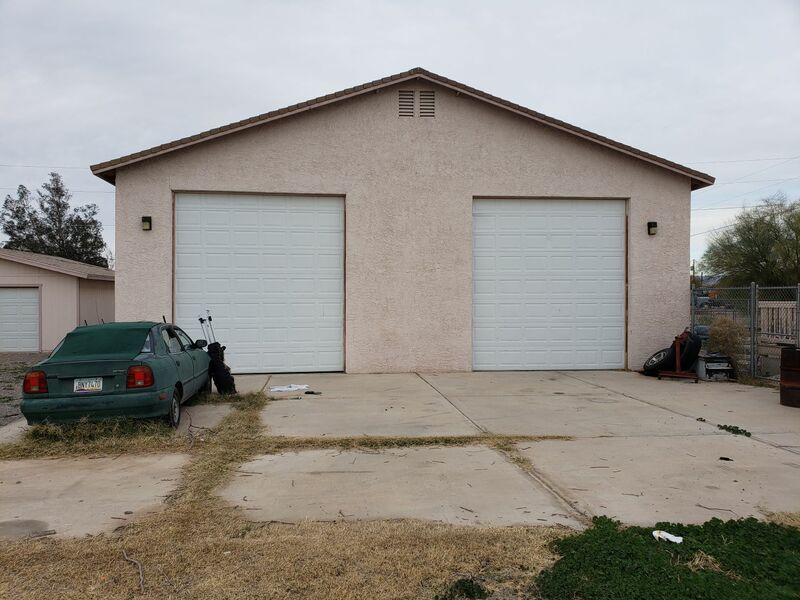 Dual RV Garage with 2 - 30 Ft Garage Doors - Huge Garage to hold all of your stuff - Or Business! Plus there is a separate 2-Car Garage for your personal cars! Separate Mobile: Use as Your Business Office; or Guest Home; Mother-In-Law; Or collect Rental Income - Potential Rent: $600 to $750 Monthly. 1). Zero Cash Down - That's Right - Not a single penny out of your pocket. Selling Price $229,000 - Buy AS-IS and get a $10,000 Seller Concession Plus a Home-Plus Down Payment Assistance Grant of $11,450 Free Grant Money. $229,000-$21,450=$207,550 FHA Loan - Monthly Payment ( Principal - Interest - Taxes - & Insurance ) Approximately $1,537.48 Monthly PITI Payment! 2). 20% Down Payment - Selling Price $229,000- 20% $43,800 ($23,800 Cash from Buyer + $20,000 Seller Concession to be applied to Buyers Down Payment. 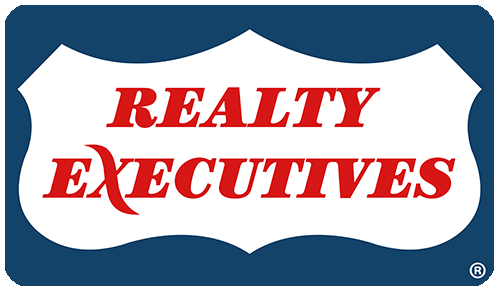 Loan Amount: $183,200 $229,000 - $43,800 = $183,200 CONVENTIONAL LOAN - Monthly Payment ( Principal - Interest - Taxes - & Insurance ) Approximately $1,145.38 PITI Payment! 3). Cash Purchase $229,000 - $39,000 Seller Discount Cash Purchase Price $190,000! That's Right Purchase this home AS-IS and get a $39,000 Discount! 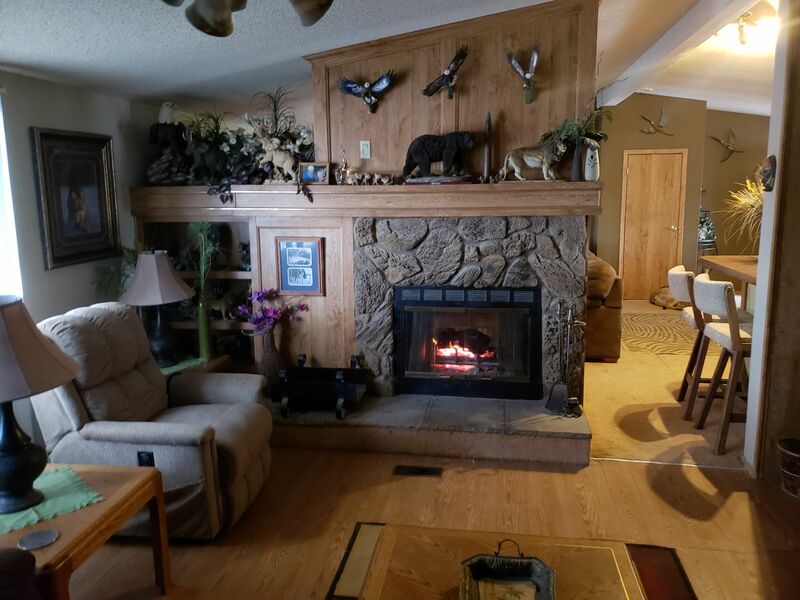 Main Home is 4 Bedrooms 2 Bathroom - 2 Way Fireplace to keep you nice and warm and cozy.